Google Play Store is the hub of all Android apps, games as this app comes pre-installed in almost every smartphone if you live outside China. In China, there are no Google services. 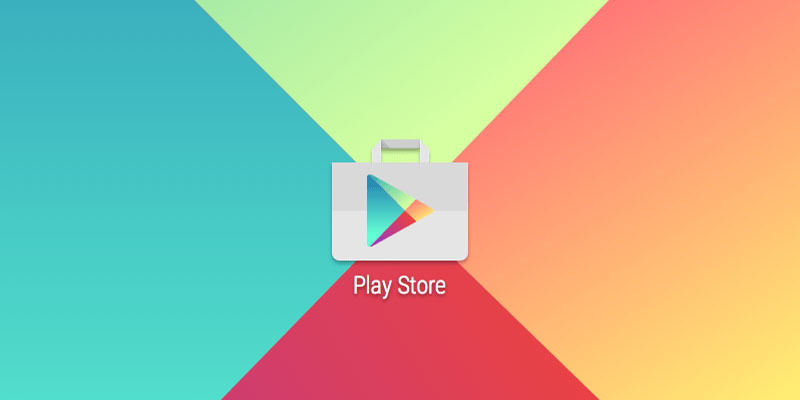 You can download apps, games, books, movies from Play Store. Not all of them are free, to download some of them you have to pay money. Google Play Store app wasn’t that great few years back but the developers behind this app have done awesome work to make this app much more stable, bugs free. Google usually doesn’t reveal the changelogs of their Play Store app until there’s any big update. There’s a new update available for Play Store but there are no changelogs as usual. Maybe this is just another stability update. If you want to grab the latest version of Play Store which is Google Play Store 8.1.30 then go to APKMirror and download it.